Blue eyes aren’t actually blue. 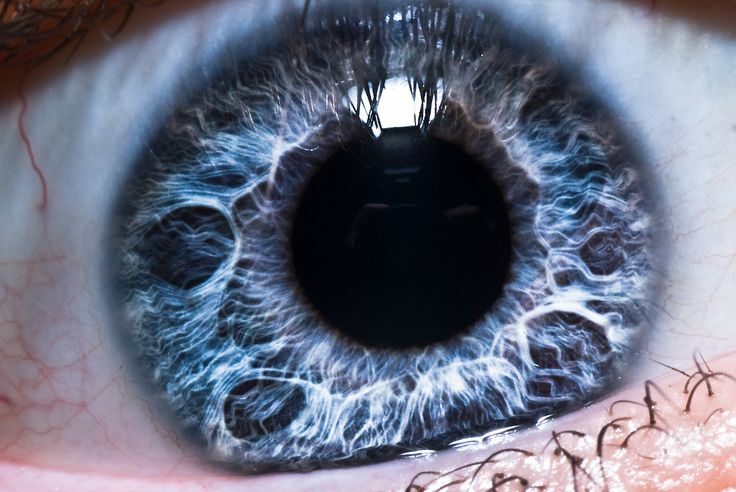 The colored part of the eye is called “Iris”. It’s made up of anterior limiting layer, the stroma, a dilator muscle and the epithelium. The stroma is made out of overlapping colorless fibers. 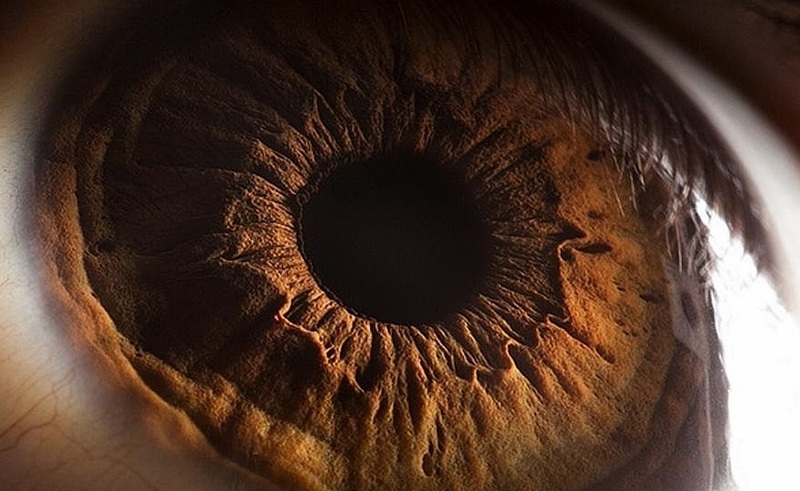 In brown eyes, these fibers contain dark melanin cells. Those cells are what makes the eye brown. But ‘Blue Eyes’ have completely colorless fibers in the stroma. They contain no pigment at all. The colorless fibers in the stroma scatter incoming light just like the sky or the ocean. Because blue light scatters most effectively they appear blue. 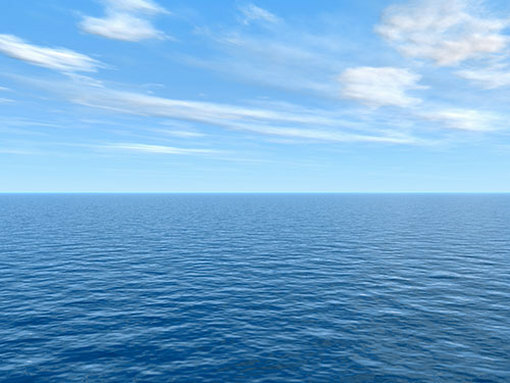 The sky is not really blue, the ocean is not really blue, they appear this way because of this light scattering phenomenon. 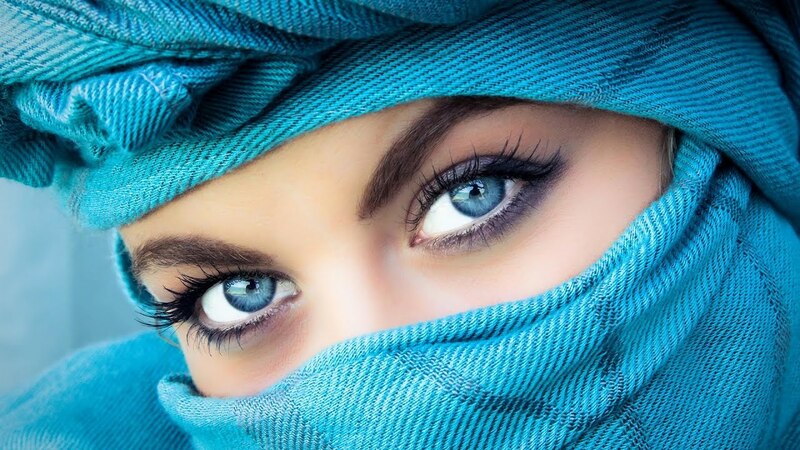 And blue eyes are not actually blue, they are colorless but appear blue because of the same phenomenon. This means that blue eyes don’t have a set color. They are just a trick of the light. They can change hues depending on the amount of light available at any time. When we say ‘they have eyes as blue as the sky’ it literally means that they are as colorless as the sky. Yet, they are blue because that’s how we perceive them. 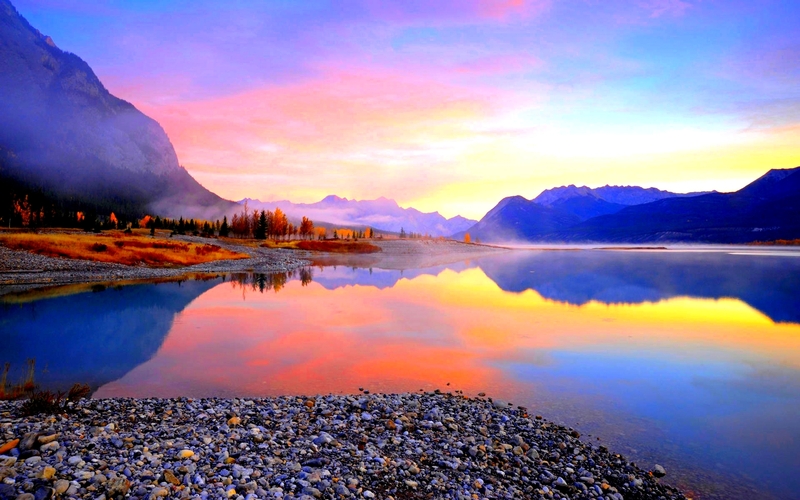 Just like the sky is not a set color and it can be blue, vanilla, orange, and full with stars, these set of eyes can change their color depending on the light that bounces off of them. 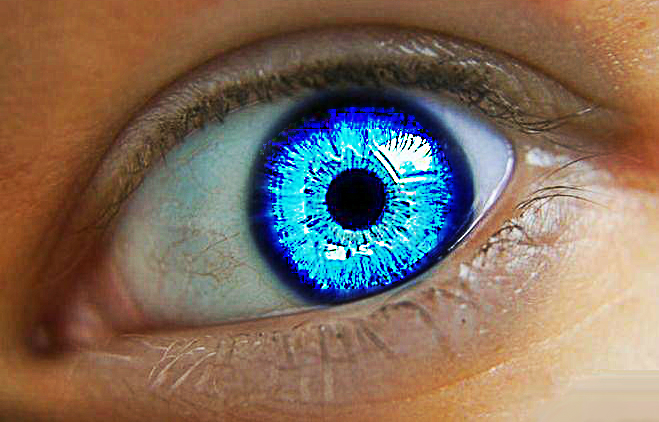 So the next time you see someone with ‘blue eyes’ realize that they are blue, solely for the fact that you perceive the scattered light that bounces off of them. Without you they would be colorless.